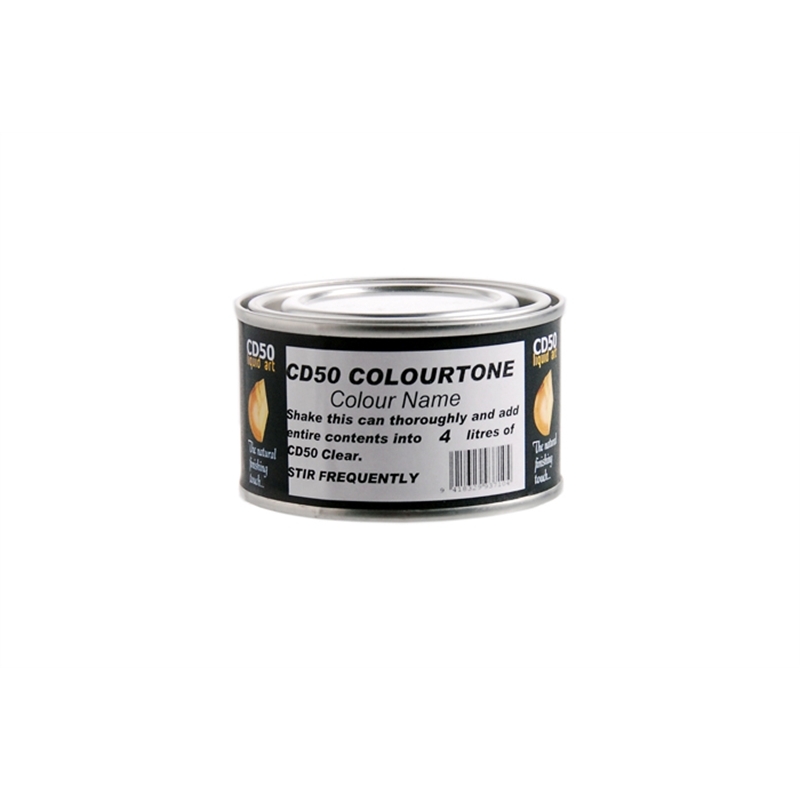 Colourtones may be added to the appropriate size pail or can of Clear CD50. 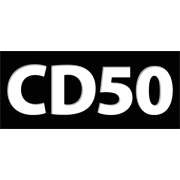 Clear CD50 ( without Colourtone added) with silver naturally in sunlight. Colourtones are used to enhance the natural character of the timber. 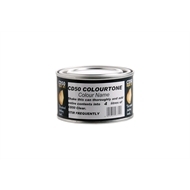 The use of a Colourtone, correctly maintained, will protect the timber from silvering. How To Paint How to undercoat a wall When it comes to painting, preparation is the key. That’s why it’s important to apply an undercoat, especially on a new wall. Guides & Projects How to choose the right paint colours for your home Choosing the right colours – be it paint, wallpaper or tiles – for your home can be confusing. Bedroom D.I.Y. kids bedroom makeover Kids spend a lot of time in their bedrooms, so it’s important they have a place that they enjoy. How To Paint How to paint a door It’s easy to freshen up your doors with a new coat of paint. We’ll even give you some tips on how to make sure you end up with a great finish.